Airtel is at it again , as they are giving their customers free 1GB Of data to use between saturday and sunday for 1month, and this data is compatible to all devices. This offers is a weekend sweetener , as it give the weekend a fun mood, this also will drag them more customers . 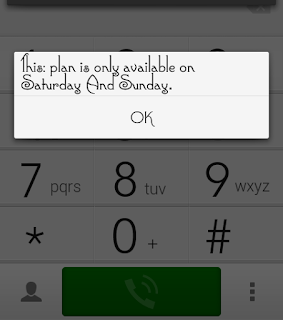 To be a part of this offer of free 1gb data from Airtel , Just dial *475# and you will receive a text saying. So what do you think about this offer?